WE'VE all been sprung slacking off at work before, but it's got to be that little bit more embarrassing if it happens live on TV. 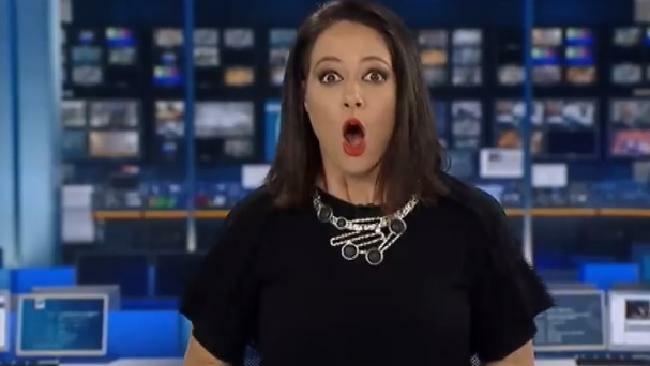 In a video snippet shared by Media Watch yesterday, ABC News 24 presenter Natasha Exelby nearly jumps out of her chair - literally - when she momentarily fails to realise that she is on air. After a prerecorded package, the cameras go back to Exelby, who is seen lazily fiddling with a pen. She quickly realises she is back on screen and reacts with horror. Let's just say her gasp is audible. Yet, she soldiers on admirably, resuming her duties and throwing to the sports reporter. The 12-second video, which Media Watch shared on Twitter and Facebook, has been viewed more than 84,000 times. 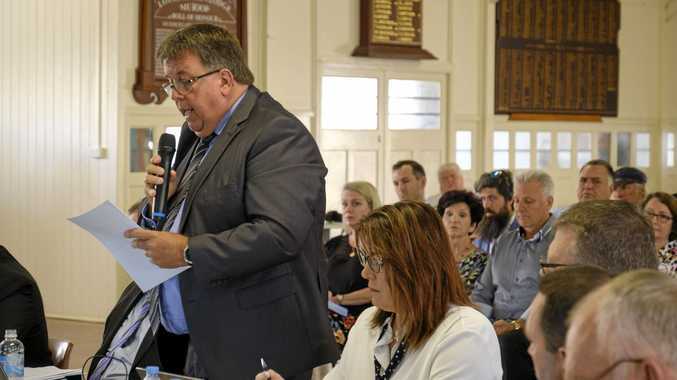 Exelby is an experienced TV reporter who has previously presented the news on Channel 10. 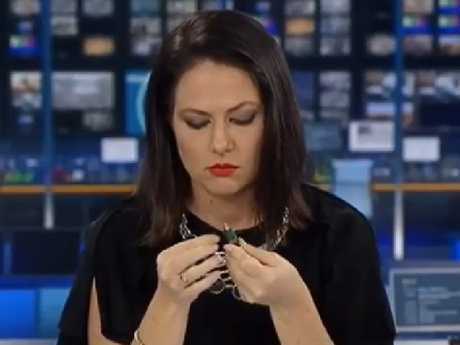 She has appeared on The Project and did a brief-stint as co-host on the short-lived Channel 10 breakfast show Wake Up, alongside James Mathison and Natarsha Belling. While she may be mortified by the stuff-up, Australians have praised her reaction as "awesome". Multiple fellow live TV presenters empathised with her, and one Twitter user even hailed her as a "national hero".